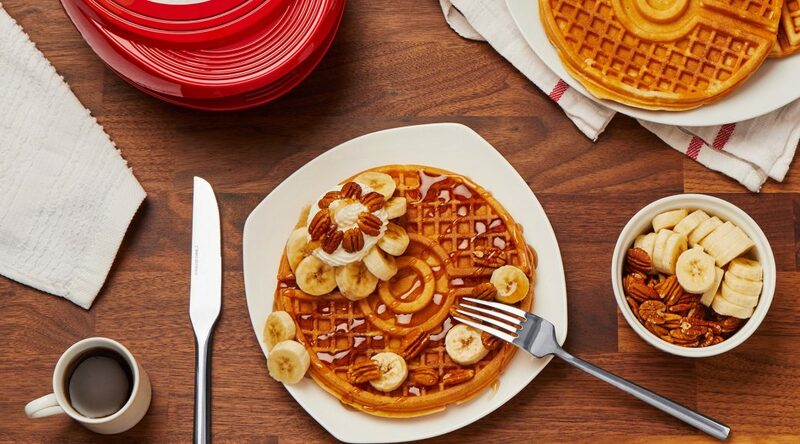 Wake up to waffles with a Pokémon Poké Ball Waffle Maker! 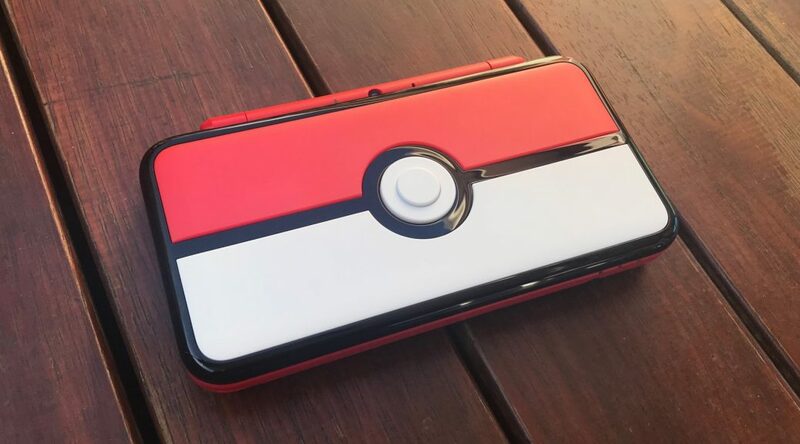 Check out ThinkGeek’s newest licensed Pokémon product: a waffle maker! 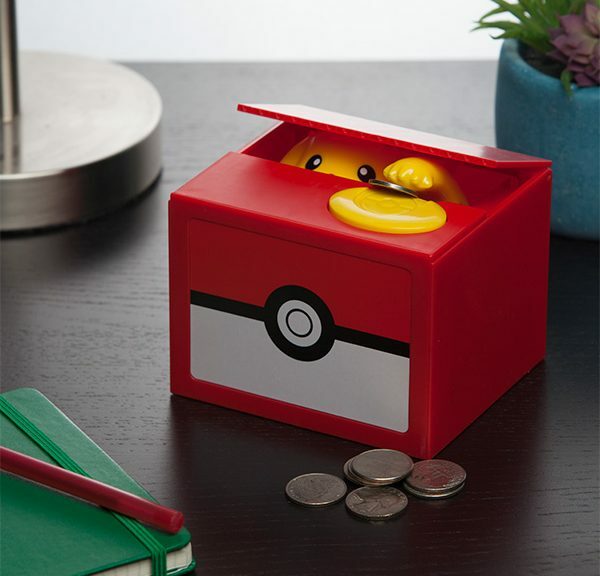 The folks at ThinkGeek have an exclusive product for you — a Pikachu Coin Bank! Let the cuteness ensue! 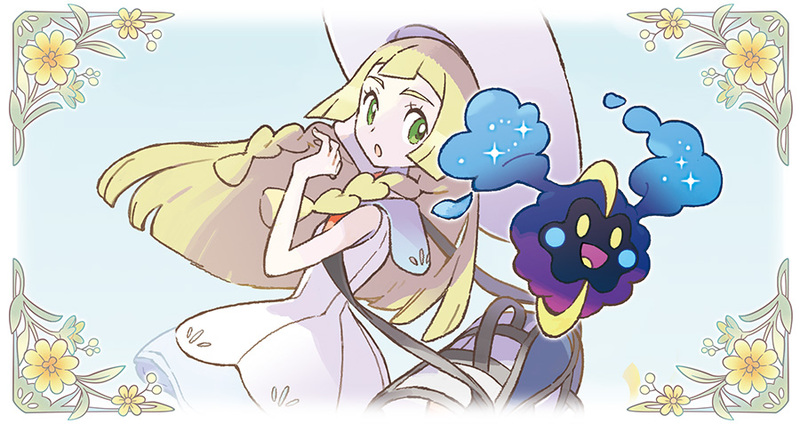 New merchandise themed around Lillie, Gladion, and Lusamine has been announced for an upcoming release at Pokémon Centers in Japan. 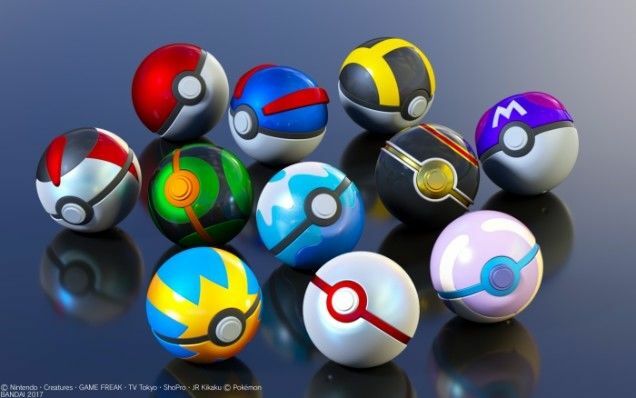 Brock would have found these Poké Balls very handy to store his Poké Food in. 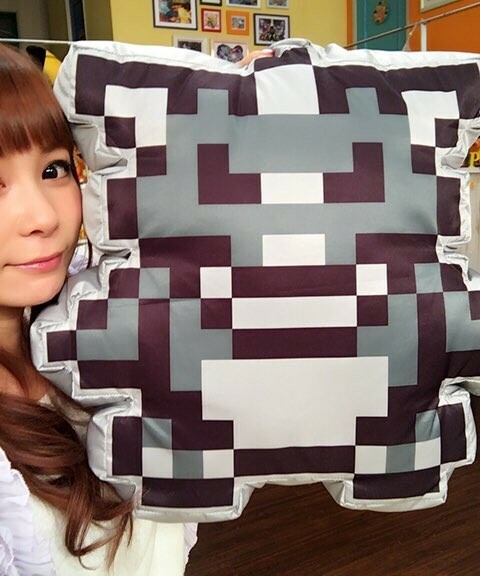 The 20th anniversary celebrations keep on coming: merchandise based off the sprite work from Red, Green, Blue and Yellow are being sold in Japan!